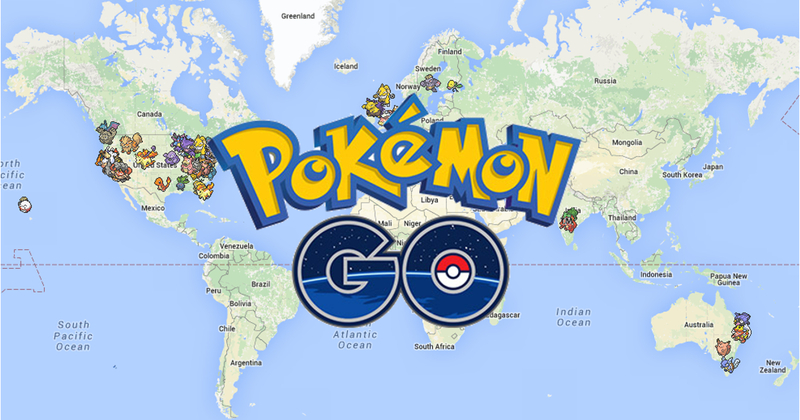 If you’ve been looking for where all the Pokemon in Pokemon Go are located, you’ve probably stumbled onto maps like Gotta Catch Em All, Pokemapper and the Washington State Community Map. All three maps are made in America, but what if I told you there was a Singaporean one? Enter pokemongommunity.co, the one-man brainchild of Hyu Lim. He is the entrepreneur behind Singapore-based carpooling app, SwiftBack. SwiftBack started 7 months ago, and has amassed 35,000 users since then. The website is a WordPress site with googlemaps functionality hacked into it. It comes complete with forums and other social functions, facilitating meet ups and gatherings of Pokemon Go trainers. 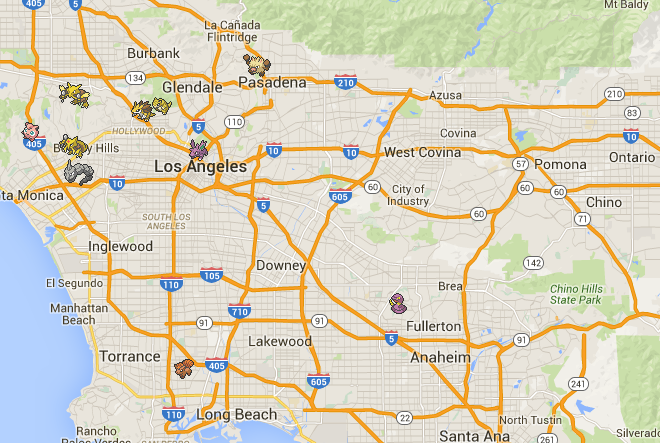 The map is incredibly easy to use thanks to its filter by Pokemon function. Just check off what Pokemon you want to see, or search for a particular Pokemon and you’re good to go! Like all the other maps, all Pokemon locations have to be manually suggested and voted on for now. As a result, the map currently needs more people to help enrich its databases. Hyu told me that the technology behind the map will eventually include Instagram scraping, which pulls geolocation data and the Pokemon tagged in the photo to update the map. Having only built the website 3 days ago, Hyu’s progress has been simply astonishing. At Vulcan Post, we believe in supporting our local communities the best we can. Hyu is currently looking for capable moderators and contributors to help manage the site. He can be reached on Facebook or via the website forums.